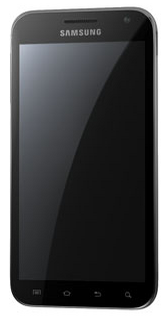 Bell officially launches the Samsung Galaxy S II HD LTE today. It has a 4.65-inch 720p screen Super AMOLED HD screen, can do speed of Up to 75 Mbps (4G LTE), up to 21 Mbps (HSPA+) and is sporting Android 2.3 (upgradeable to Android 4.0). Check it out here at the Bell website.